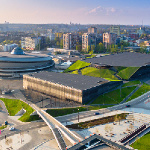 WOMEX 17 - WOMEX 17 Registrations and Stand Booking Now Open! Now is the time to register for WOMEX 17! 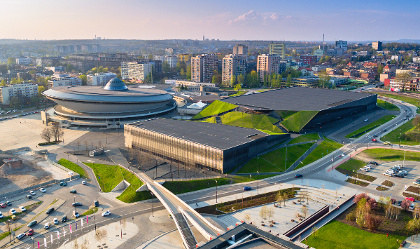 From 25 - 29 October, WOMEX is heading to the wonderful city of Katowice, Poland, and delegate registrations are open from today. Delegates are given full access to all WOMEX events, from the Trade Fair and Conference during the day, to the Showcase Festival and Films in the evening, and including free virtualWOMEX membership for a year. Now is also your opportunity to get the maximum exposure by exhibiting you company in the Trade Fair – Trade Fair stands are now available to book online. Register and book a stand online now!